THE YARRAMAN and District Kindergarten Association are desperately seeking a qualified early education teacher to take up the post as soon as possible, or they run the risk of closing. The committee-run kindergarten has been advertising the position since August, after their last teacher was forced to resign due to illness, but are struggling to find someone with the right qualifications to take over the role. Early childhood education guidelines stipulate the kindergarten must have a qualified early education teacher present for one out of every ten school days. The strict rules have created a great deal of trouble in terms of juggling, with qualified educators from around the South Burnett stepping in for a day or two each week, but the temporary arrangement can't last much longer. 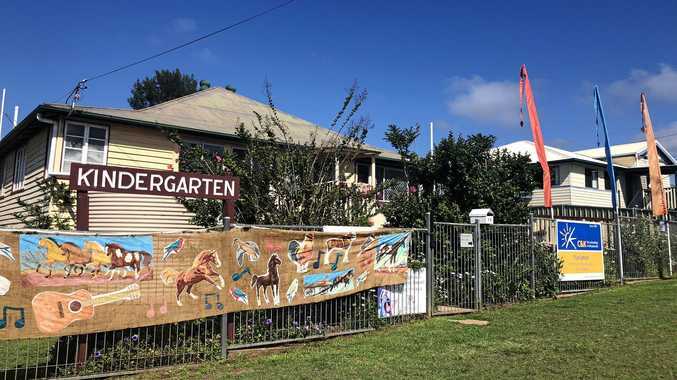 "There are a lot of teachers out there that are qualified for primary education, but to be able to teach early years they have to do a bridging course," Yarraman and district kindergarten committee president Tania Fitzsimons said. While the course isn't covered by government financial support and can cost applicants over $500 to complete, the kindergarten's committee would still need to obtain a waiver until the applicant had completed the course in full. This challenging and time-consuming option means the committee is ultimately seeking a fully qualified early education teacher to start before the end of the year, with the kindergarten facing the possibility of closure if they are unable to fill the position by the start of 2019. "Continuity and routine are very important for the children, they like knowing who they are going to have teaching them for the day and everyone took it very hard when our last teacher had to leave us," Mrs Fitzsimons said. The kindergarten currently has 21 children enrolled after celebrating their 50th anniversary in may, has seen three generations of locals through their doors. With eight children already enrolled for next year, the kindergarten is seeing the biggest enrolment numbers in years. "Kindy is a really valuable experience for children in a small community like Yarraman," committee treasurer and parent, Helen Wyvill said. 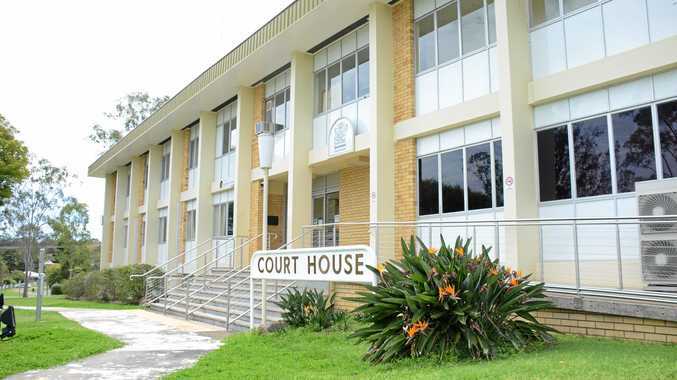 Both committee members currently have children enrolled at the kindergarten and believe closing the Kindy would be a tragedy for the community. "By the end of their time at Kindy, the kids are always so much better prepared for school and they have made a group of friends they will share for years to come," Mrs Wyvill said. 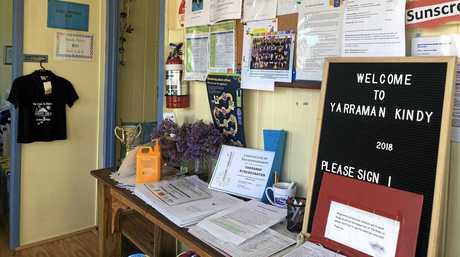 Meanwhile, the Nanango and district kindergarten are in the same boat after their previous teaching director fell ill last term. 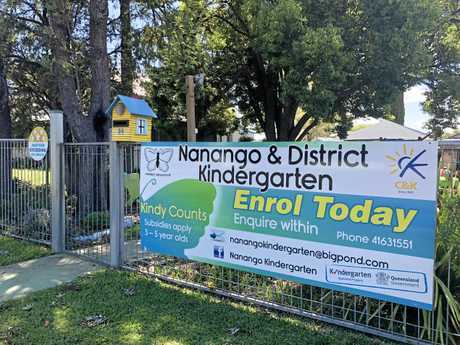 "The big thing is finding someone with their early childhood education bachelor degree because without it we lose our Queensland Kindergarten Funding Scheme from the government," Nanango and District Kindergarten committee president Hayley Adams said. "We have had a number of applicants show an interest but so far no one can start until next year and we really need someone to step in and take over for the rest of this term, otherwise we will have to shut which isn't ideal for families with no other alternative arrangement." For more information or to apply, applicants can email Tania Fitzsimons at: yarramankindy_comm@bigpond.com, or Hayley Adams at: nanangokindergarten@bigpond.com. The Yarraman and District Kindergarten is also holding a bingo fundraising night on Friday, November 2 at the Yarraman Town Hall. For more information on the event, head to the Yarraman Kindergarten Facebook page. What is a man's shed without a throne?